First Time coming to a dispensary and had a wonderful and educating expericance. Defiantly recommend, wonderful service and very inviting. Great place and great people who work there. Will be back! Friendly , knowledgeable and have price points for all. I like this place. 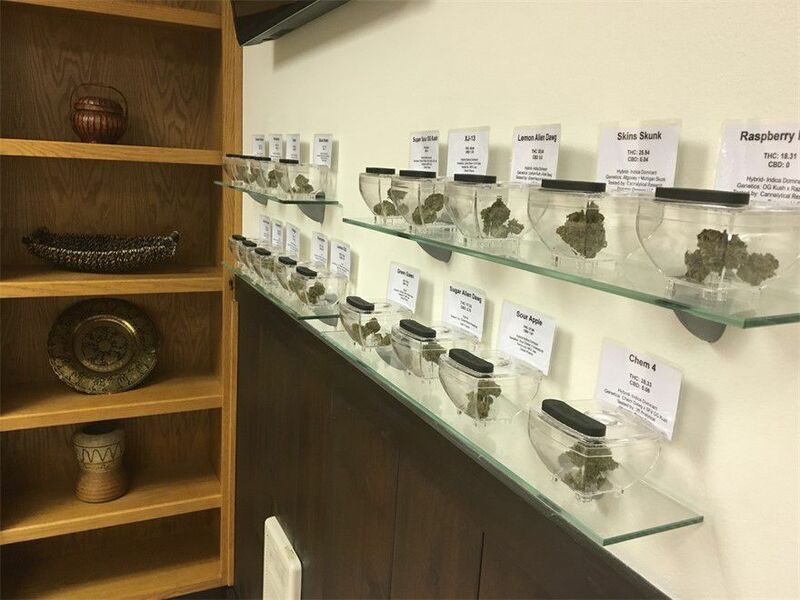 Good deals on joints Knowledgeable staff Competitive pricing and convenient location. 2 guys in there were so awesome! Helped me out with all my questions and got me out in no time! Awesome products and friendly knowledgable workers best in town!!!! Just an absolutely amazing place to shop and GREAT customer service. HIGHLY recommended this shop. 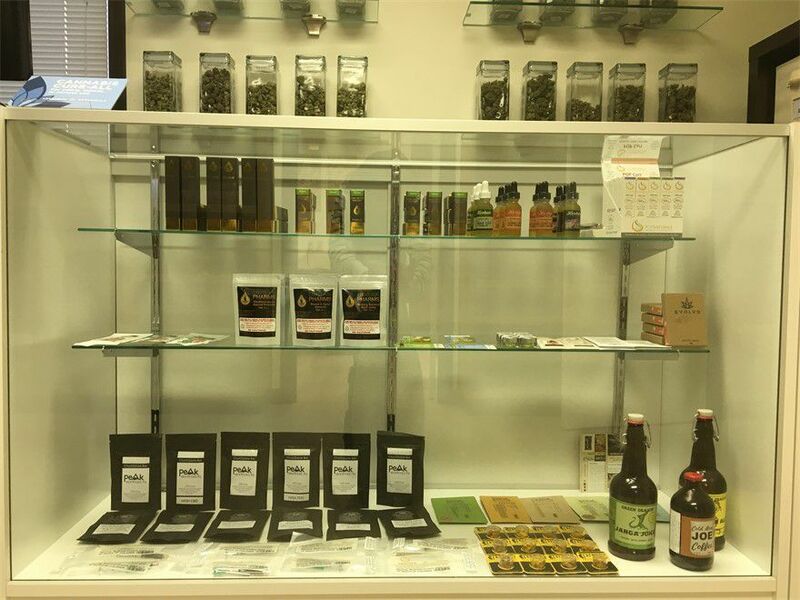 Excellent selection of pre-rolls and flower. Awesome staff and affordable prices.